When your child is about four years old, it’s time to enroll him or her in a pre-kindergarten program in Pembroke Pines . 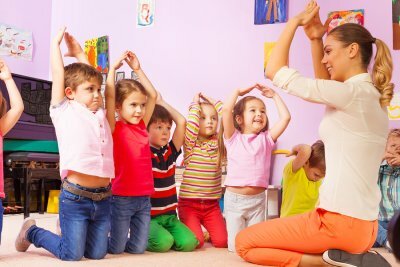 Pre-kindergarten introduces children to structured learning activities within a classroom environment. Not only do they learn essential pre-academic skills, pre-k students also grow in emotional and social maturity. 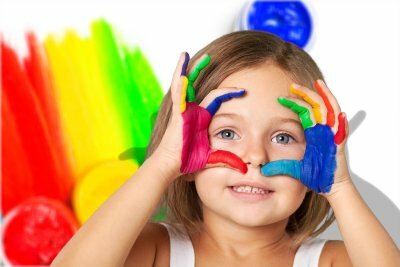 If your child has already been attending preschool, then the transition to pre-kindergarten will be a natural and easy one to make. For parents of four-year-olds, it’s often difficult to accept that their little ones are developing their own independent identities. In fact, many parents often have a harder time adjusting to separation than their children do. Spending time in a school environment is an important step in every child’s development. Pre-kindergarten allows children to learn how to make their own choices (within reason) and thrive while away from home for a little while. Enrolling your child in a pre-kindergarten program will allow his or her socio-emotional intelligence to grow by leaps and bounds. All children need the life experiences that come from functioning as part of a small community. Through trial and error, and gentle guidance from the teacher, your child will learn how to interact with others in appropriate ways and how to enjoy group work as well as independent work. Your child will develop critical friendship skills like taking turns and sharing, and important classroom skills like how to capture the teacher’s attention appropriately. Being a member of a classroom community enables your child to practice his or her verbal communication skills with peers and adults. Another primary benefit of enrolling your child in a pre-k school is to give him or her a solid foundation for lifelong learning. At this critical stage in a child’s development, he or she truly wants to learn. Your child is curious about the world and how it works, and pre-k nurtures this curiosity to encourage your child to develop a lifelong love of learning. 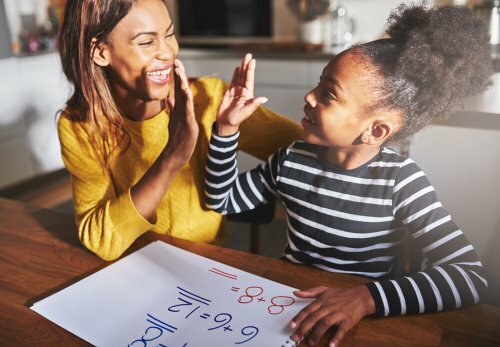 Of course, your child will also learn crucial pre-academic skills that will prepare him or her to excel in kindergarten, first grade, and beyond.